The holidays are the perfect time to get your savings on ! I'm not a huge fan of giving gift cards but I know sometimes there are those who request them or others are just too hard to buy for ! I'm not a fan of keeping a million gift receipts and staring at them just hurt (if you know what I mean) ! During the holidays we already spend a fortune purchasing gifts, buying decorations, eating out and obviously need buying ourselves a treat ! Check out this app I've been using to sell and purchase my gift cards ! 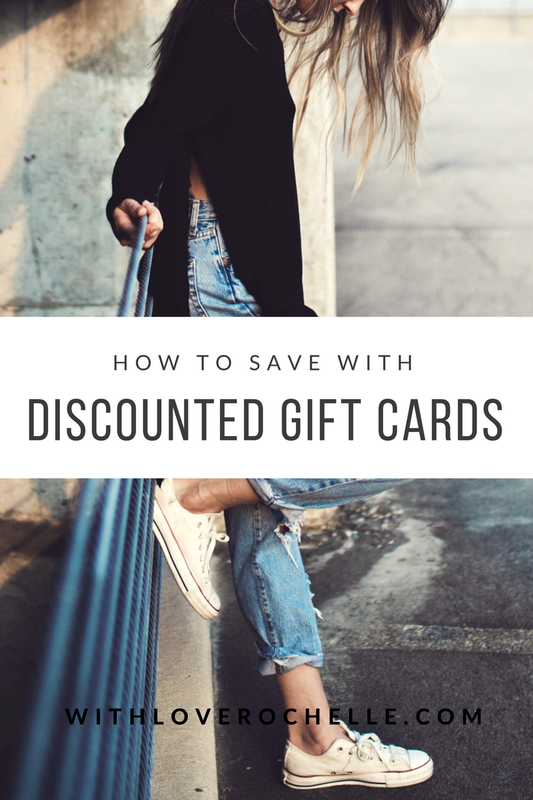 Seriously, one of the best ways to save money or get rid of those gift cards we receive that we know we won't use ! There are a variety of cards for Starbucks, Fandango, Best Buy, Forever 21, Victoria Secret & more ! Plus don't forget you can stack these with any % off or $ coupons ! Just keep in mind whether you can use them online, in-store or both ! Here's a few breakdowns of what you could get for Holidays gift cards ! Plus Monday Dec. 5th the Frapaccinos are 50% OFF 2pm to close. *These amounts change throughout the day. Based on availability. Let me know what gift cards you need in your life!!!! Wow! Great line up of gift cards!! :) Thanks for sharing. And if you come across any you get for the holidays you can also sell them too! You can find everyday places where you would eat or drink. Great way to save. Wow! Goos to know! Thank you. And you can save additional with the codes above. It's a win win situation!!! I still have a gift card from last Christmas I haven't used. I'm definitely getting rid of it now that I found it. 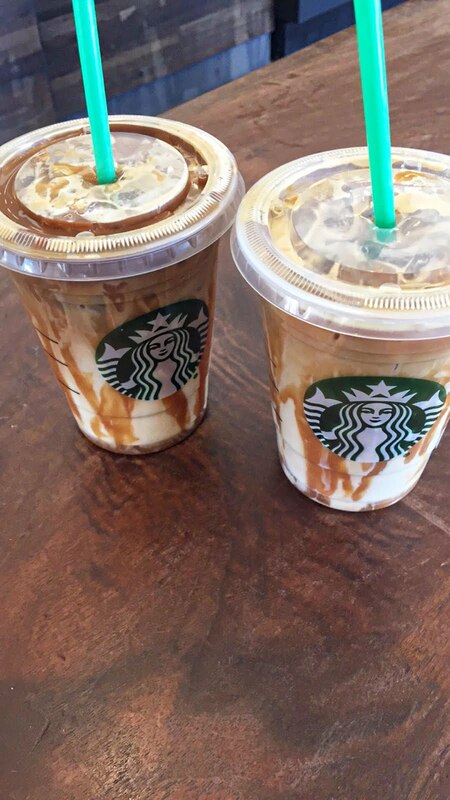 Starbucks gift cards always come in handy for sure! We need those bad boys weekly, lol! Oh, wow! What a great app, I've never heard of this before. I'll definitely be checking this out! thanks for sharing! You should check it out. It's pretty amazing. People have no clue about buying "used" gift cards! It's a steal! Right! It's the perfect way to save especially on dinners too! The savings really add up! What a clever thing. I love catching the ones that are 20%-30% OFF! Score! I feel like a magician with these new secrets! thanks so much for sharing friend. I never knew about this app! This is seriously awesome for holiday shopping! !